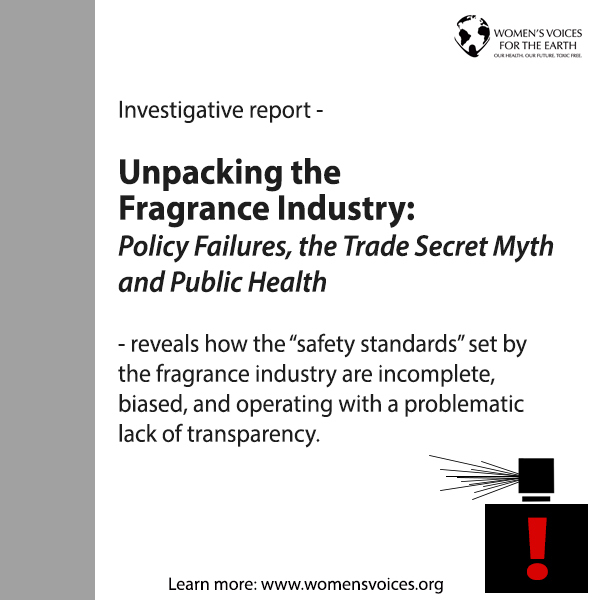 The bottom line: Toxic chemicals should not be in fragrance and fragrance ingredients should be disclosed so consumers can choose to avoid chemicals of concern and protect their health. 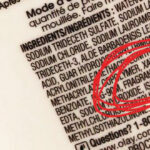 Information you need on fragrance chemicals and disclosure. 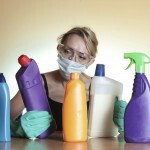 In depth reports on the chemicals of concern hiding in fragrance. Toxic Chemicals Found in Fragrance: Phthalates, carcinogens, allergens – just what are the fragrance industry’s standards of safety?! 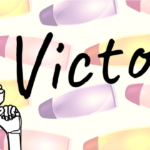 Take the Fragrance-Free Pledge! 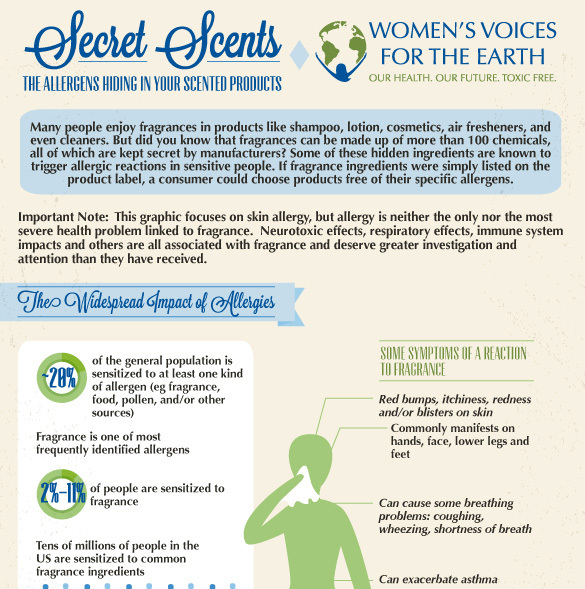 Until we have 100% full fragrance disclosure, until we know those ingredients are safe, take control of your health and choose fragrance-free when available. 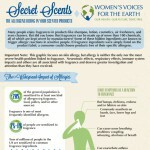 Fragrance Allergens Infographic: Secret scents – the allergens hiding in your scented (and unscented) products. Ditch the Dryer Sheets: Dryer sheets: an unnecessary exposure to toxic chemicals. 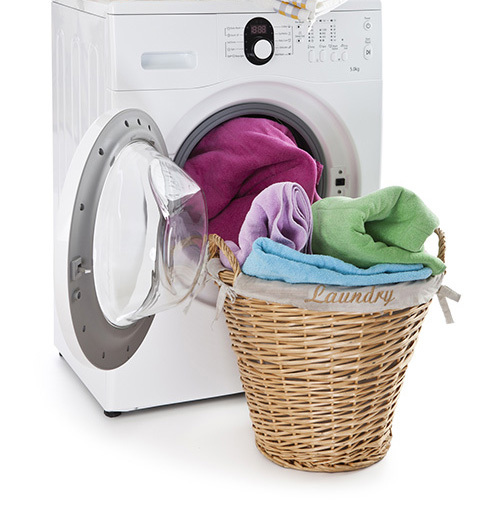 Take the pledge to ditch ’em! 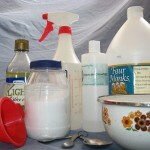 Green Cleaning Recipes: A few of our favorite DIY non-toxic recipes to help reduce exposure to fragrance chemicals. 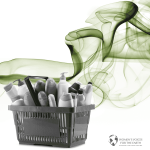 Fragrance Chemicals of Concern Present on the IFRA List: The IFRA Transparency List (chemicals used to make fragrance) contains many fragrance chemicals that are restricted/banned in products by government agencies. 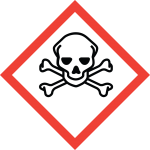 Reducing exposure during pregnancy: Tips to avoid toxic chemicals before, during and after pregnancy.